Historically, people died at home and pall bearers came to carry the deceased to the cemetery. Church bells rang to announce the death of a fellow resident. Although the mourners might ride horseback, hearses were not common until the mid 19th century. Until that time, pall bearers would, in relays, carry the deceased on planks. It was considered a breech of decorum if the pall bearers did not take a drink before heading for the cemetery. Men and women generally approached the grave separately. Black, as it is today, was the color of mourning, but it is unlikely that ordinary citizens could afford to be dressed entirely in black in the early days of the town. Cancer, heart disease and strokes were not as common in the 19th century as they are today — probably because fewer adults lived into their 70’s and because hard physical labor formed an important part of many people’s lives. Smallpox had been a major killer until after the Revolutionary War when inoculation became common. 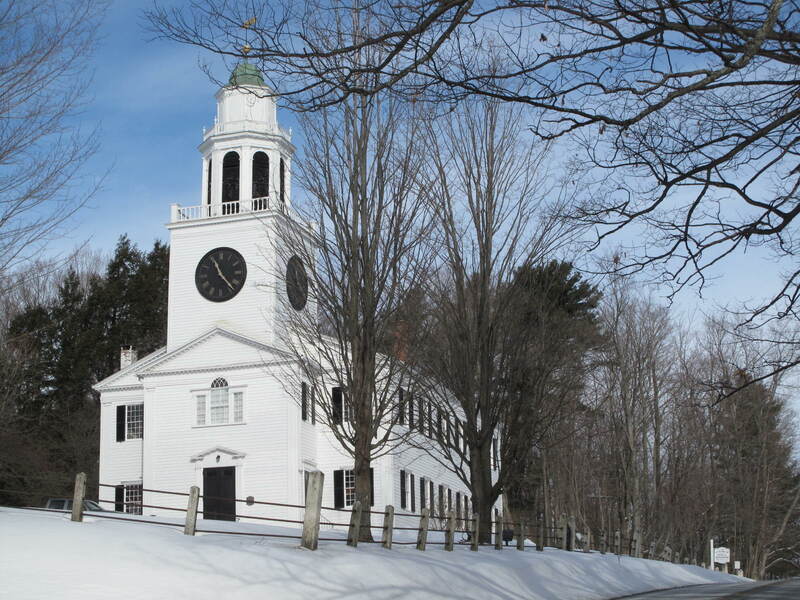 Until the Massachusetts state constitution changed in the 1830’s, local taxes contributed to the support of the “state” church — the Congregational Church. 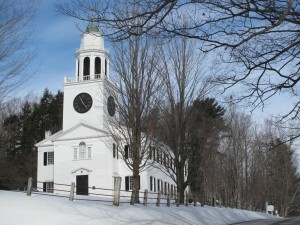 Consequently, the cemetery associated with Lenox’s Congregational Church, the Church on the Hill at 169 Main St., was also the town cemetery. When local receipts no longer went to support the church, the Church on the Hill cemetery became a town cemetery as it is today. Although in the last 50 years most burials have been moved to other town cemeteries, the Church on the Hill cemetery is a reflection of the town’s history with veterans of all wars, families whose names have come and gone, and names that still prominent in Lenox. You are encouraged to explore this interesting historic site, but we ask that you not bring pets, climb on the stones or take rubbings. I had no idea there was so much history to this church. We have been to Lenox many times and never knew about this place.